They are fully waterproof (IPX7 standard, 1m depth for 30 minutes) and nitrogen filled for clear fog-free operation. Shockproof design incorporating a robust but lightweight magnesium alloy body construction, covered in stylish protective black rubber armouring. 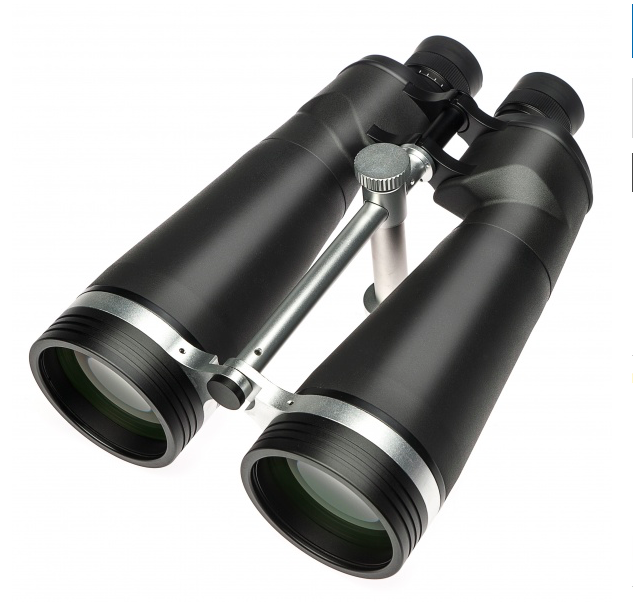 Supplied in soft storage/carrying case with padded neck strap, eyepiece rainguard and objective lens caps.